Is PG&E Calling the Shots at the CPUC? 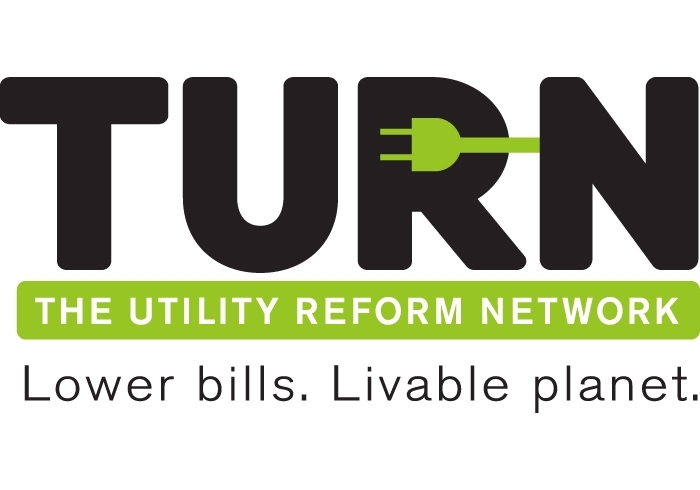 TURN, The Utility Reform Network, strongly opposes the proposed new PG&E power generating plant in Oakley California. The electricity that would be generated by the plant, which has a $1.5 billion price tag, is not needed. TURN recommends that the California Public Utilities Commission reject the PG&E scheme, as it has before. The CPUC originally denied PG&E’s proposal to build the plant in July 2010. The utility requested modification of the order, a request that the Commission’s administrative law judge said should be rejected. But outgoing Commissioner John Bohn wants to overrule the judge’s decision, a parting shot that would allow PG&E to purchase the expensive and unnecessary plant on customers’ dime. "Nothing has changed that would justify a change in the Commission’s July decision," said TURN senior staff attorney Mike Florio. "The same criteria and same set of facts that led the Commission to reject this plant the first time still exist." Florio said Commissioner Bohn’s proposal fails to contain requisite findings of need to justify authorizing the project. "In order to reverse the finding it made in the earlier decision, the Commission would have to make new findings based on evidence in the record. But nothing in PG&E’s petition for modification addressed the company’s need for new resources. The bottom line is that this proposal is not justified by customer need, and hence cannot be approved by the CPUC."